Adorable two story home on a quite and LARGE CORNER LOT! Beautiful exterior with COVERED FRONT PORCH! Pretty formal dining w/2'' blinds + chair rail! Kitchen w/breakfast bar + black appliances including microwave + energy efficient gas cooking! Supersized family room! Large master suite-Bath w/dual sinks + HUGE walk-in closet! GAMEROOM/OFFICE/MEDIA ROOM! Convenient indoor utilities! No Flooding during Harvey! Eagle Landing is a community that offers a swimming pool and club House. Conveniently located just minutes from IAH Airport, Willowbrook mall and the Woodland and a short drive to Downtown Houston. LOCATION is a plus!! 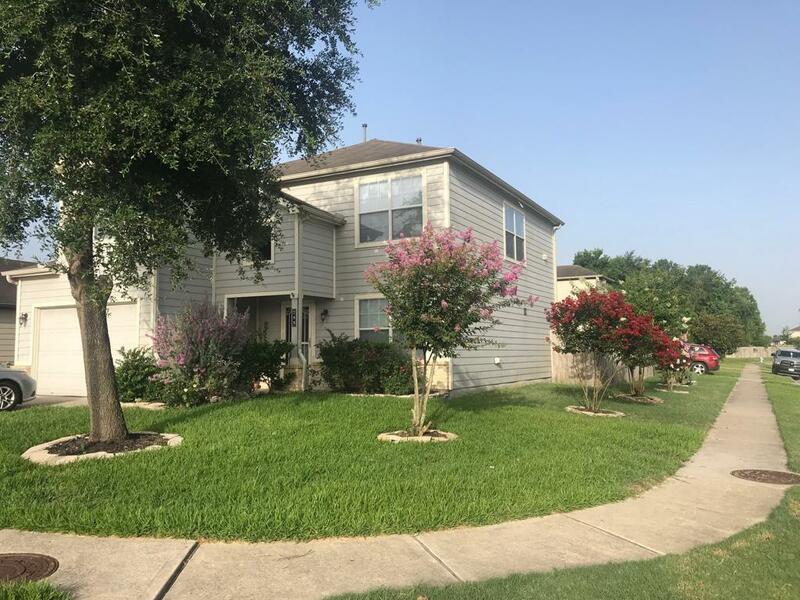 Quick access to Beltway 8. You will be surrounded by restaurants, shopping and grocery stores. Home offers 3 bedrooms, 2 full baths, formal dining room and extra seating area and game room. Lots of natural light. 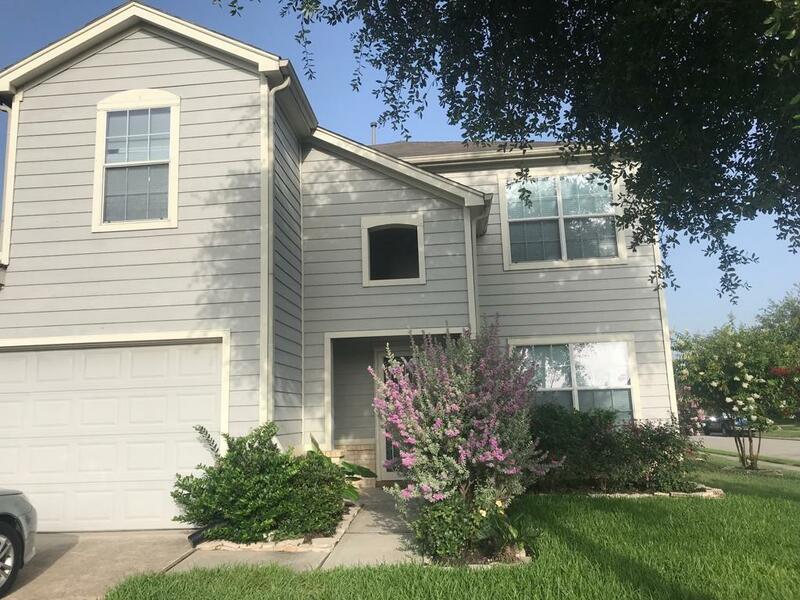 Located just minutes to I-45 North + FM 1960/Cy Creek Pkwy! HURRY!! Management Company Eagle Landing Community Assoc. Listing courtesy of Texas Properties & Associates.